On 6 April 2017, a new set of IR35 rules came into force for public bodies. Essentially, HMRC was no longer going to allow the public sector to take contractors operating through Limited Companies at their word that they were playing fair with employment status law. Bradley Post, Managing Director at Rift Tax Refunds explains for Finance Monthly. Under the new rules, it’s either the public body itself that has to make the IR35 decision, or the agency involved if there is one. 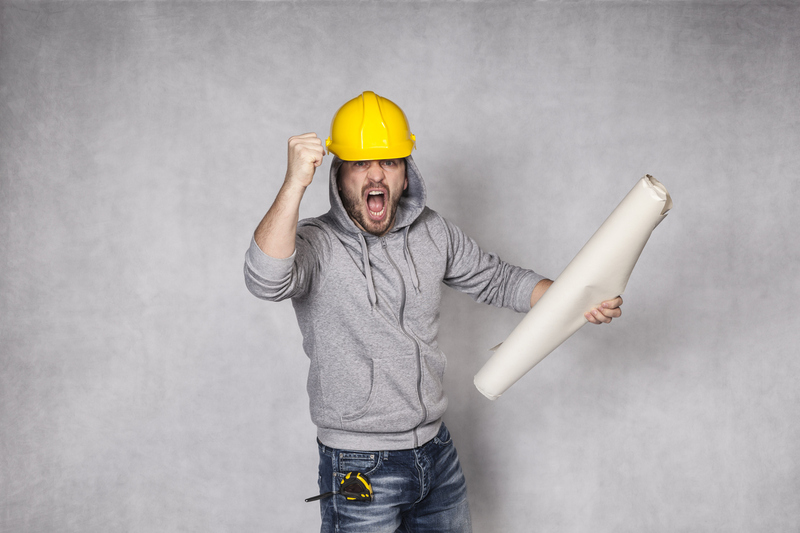 If a public body decides that IR35 applies, then the body itself starts taking tax and National Insurance payments out of the contractor’s pay, as they would for any employee. HMRC created a called Check Employment Status for Tax (CEST) to help with making these assessments simple and accurate. However, a year later we’re seeing complaints from contractors that they’ve been wrongly classified and so are being over taxed. Recent figures obtained under FOI show 54% of CEST results say IR35 doesn’t apply, meaning that that under the terms of the working relationship the contractor should be classified as an employee. Hirers, though, simply aren’t trusting CEST’s judgements. Worse still, a lot of them aren’t even trying to use it, instead making blanket decisions to class everyone as an employee, with many public bodies saying they felt they hadn’t had enough preparation time or support to take on their new legal responsibilities. TfL, for instance, reacted by banning off-payroll payments to Personal Service Companies altogether. Worse still, there’s plenty of evidence of blanket judgements being made. Essentially, public bodies are simply assuming IR35 applies in all cases, hence the thousands of contractors being overtaxed. Many contractors are raising their rates to cover the extra tax they’re paying. Others have simply refused to take on public sector work, leading to project delays or outright cancellations. Crucially, only about half of assessments have gone through any compliance tests at all. In fact, CEST was a factor in just 24% of assessments made – partly because of blanket decisions and partly because the tool wasn’t ready when the assessments took place. In an environment that relies on voluntary compliance, what’s developing is a shocking lack of trust. In reaction to this a number of contractor websites are now sharing information on “how to pass the IR35 check” using the CEST tool, but “contriving a pass” is a dangerous route to go down and won’t protect an individual from a status challenges if HMRC believes an individual deliberately answered questions incorrectly. Honestly, from HMRC’s point of view, the CEST roll-out has been pretty much a success. Of course, the only way they seem to measure that is in how much additional revenue it pulls in. The thing is, the raw numbers don’t tell the full story here. Since wrongly overtaxing contractors has the same effect, it’s thin evidence at best that actual compliance is being boosted. While tax revenue has risen, the door’s been opened on a whole new kind of non-compliance – this time on the part of hirers. Meanwhile, HMRC’s upbeat outlook has a lot of people more worried than ever about a private sector roll-out – perhaps as soon as 2019. If that did happen, it could mean some upheaval for contracts and projects already in progress. Judging from the continuing turmoil in the public sector, it’s going to take careful consideration and planning to avoid falling down the same rabbit-hole. At the same time, private organisations will face the same legal threats and consequences as public bodies. If the new system hits the private sector as many expect, it’ll take effective guidance and comprehensive support from advisers to defuse the ticking IR35 timebomb.